455: David Ralph “Joins up Dots” Along His Entrepreneurial Journey On Bootstrapping It! It was a delight to be recently interviewed on the top ranked show Bootstrapping It with Vince Carter, and such a lot of great advice was shared I wanted to allow all my listeners to make a step forward in their own lives. So here is our conversation….I hope you enjoy! David is the host of Join Up Dots, a daily podcast produced in the UK. The one simple mission of Join Up Dots is to help us all believe that the future can be anything we want it to be. 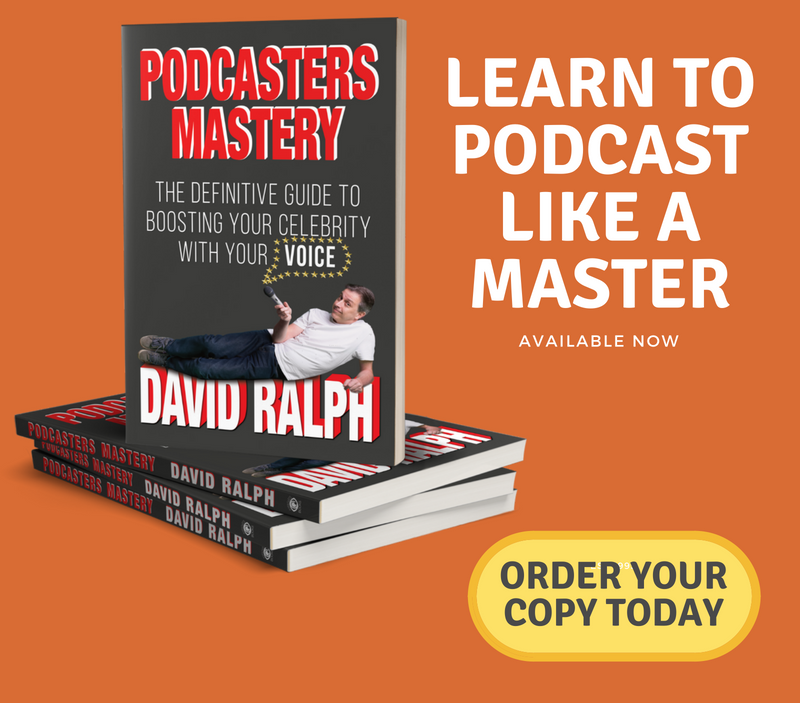 In this episode we talk with David about the transition from employee to podcaster and the monetization plans for his business, including his new podcasting platform, Podcaster’s Mastery. David, a believer in the “side hustle” as a way to transition from employee to entrepreneur, had been working on various online platforms 6 years before he finally quit his job. He initially quit his job to become a web developer, but soon became bored with it. 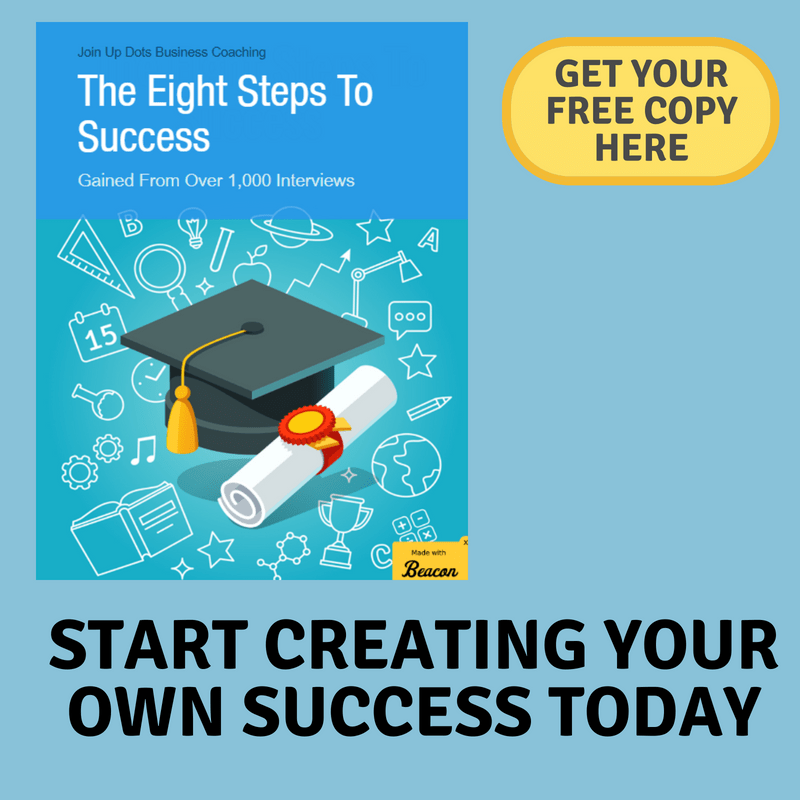 David became inspired to podcast after listening to John Lee Dumas and Michael O’Neal. 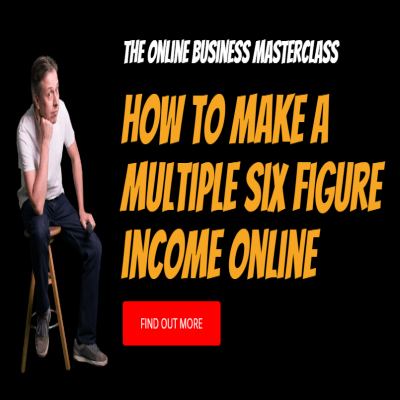 As David has been growing his podcast, at various times he has taken a part-time job and coached/mentored others to compensate for the drop in his income. One key thing that David has learned since launching his business is that it doesn’t take a large number of customers to make a living from a entrepreneurial venture ($500 product sold to 200 of the 7 billion people on the plant = $100,000). 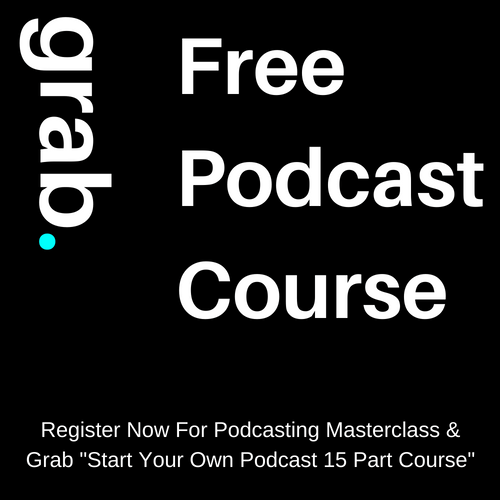 David’s original monetization strategy for his podcast was focused around advertisers, however, he is now concentrating his efforts on creating and launching a platform to teach others how to podcast. “Slide”, don’t “Leap” into your entrepreneurial venture. Put up with your job while you “upskill” yourself. Be selective in terms of who you share your dreams with.